Address : Plot No. 47, N.C. Compound, Kachcha Road, Gate No. 6, Malwani Colony, Malad (West), Mumbai - 400095. 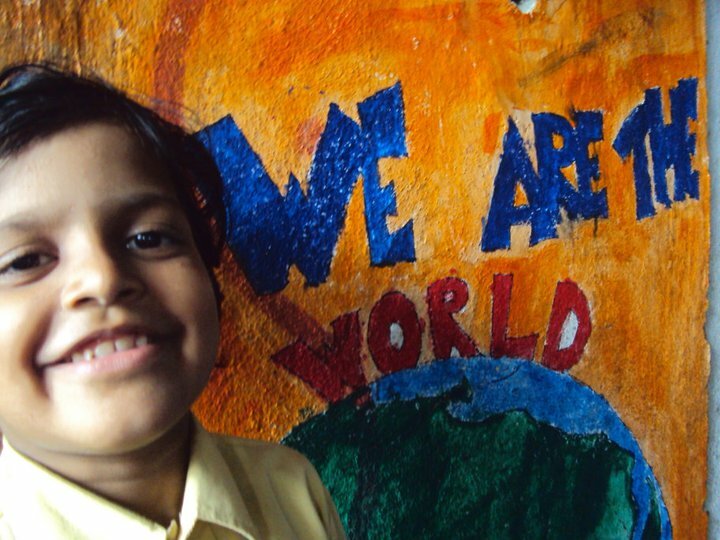 Community : Malwani is one of Asia's largest slums. The population is mostly Muslim, Hindi speaking and has migrated from other states of the country to Mumbai. The families have acknowledged TFI's impact and are very much invested in our movement. One of our kid's fathers coaches all our football teams. Our kids recently shot a film in the community and got all the support they wanted. The best way to experience Malwani is to spend Eid here. Things to Know : Elia Sarwat is the only school in Malwani which has both English and Urdu medium run under the same management!